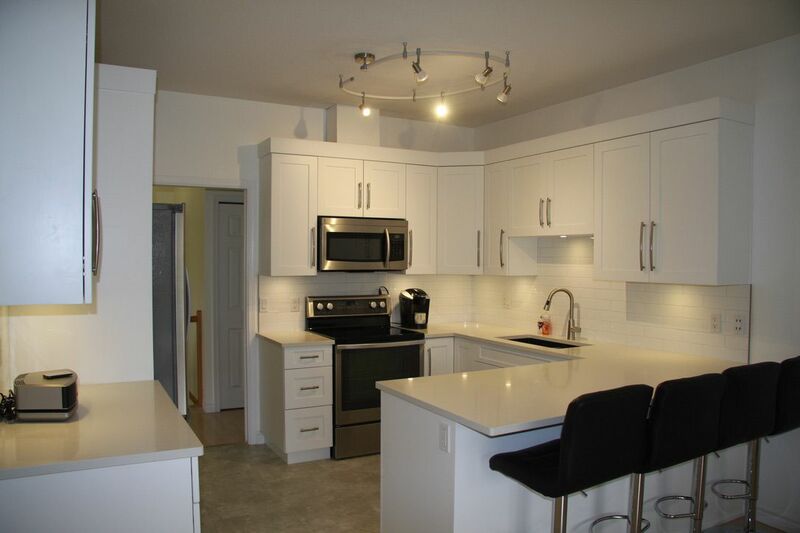 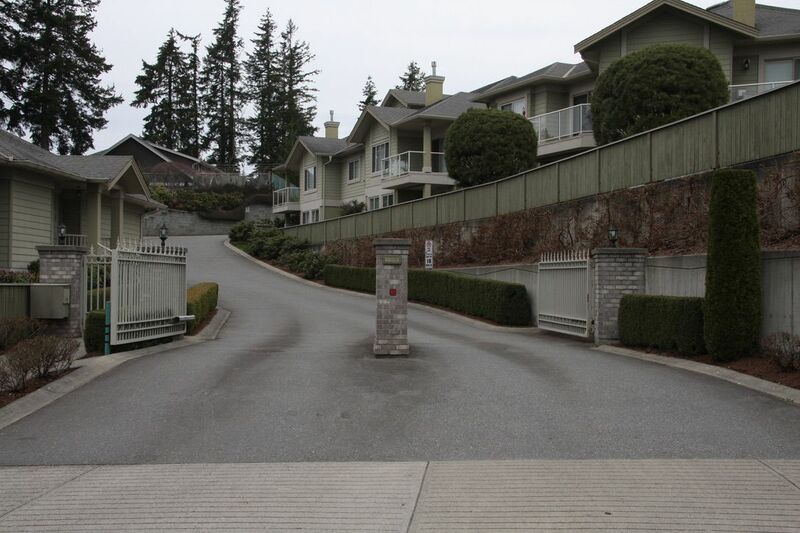 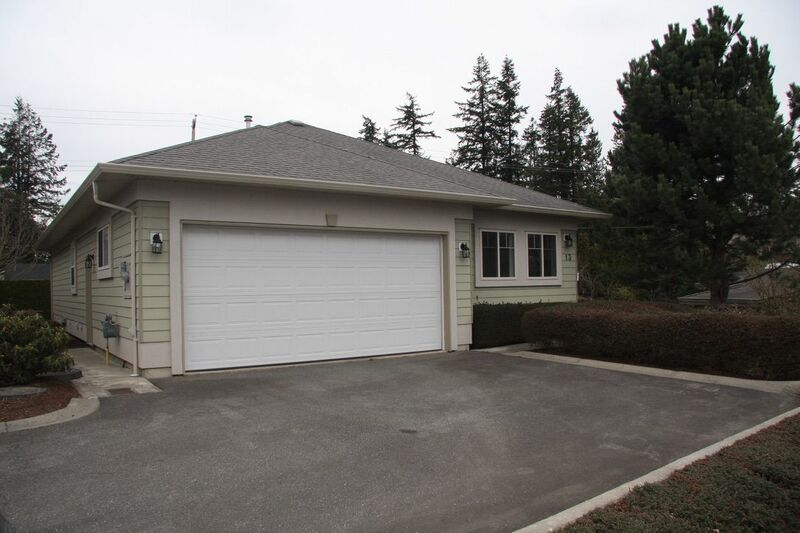 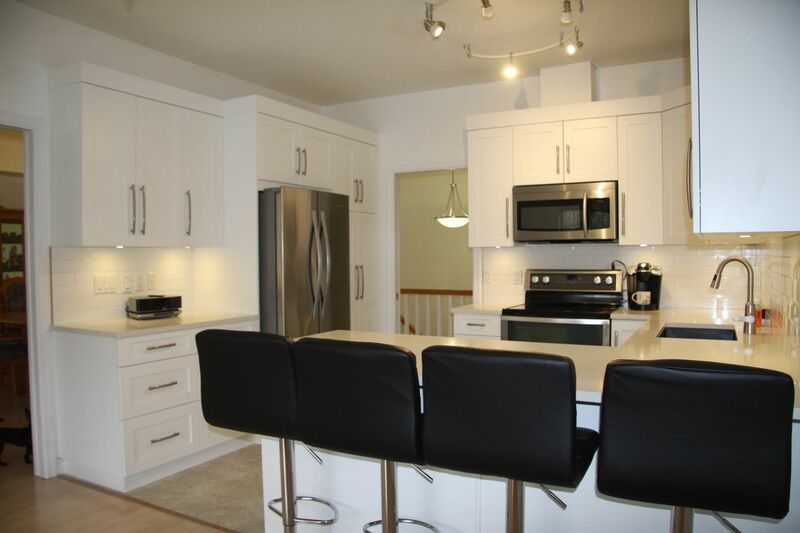 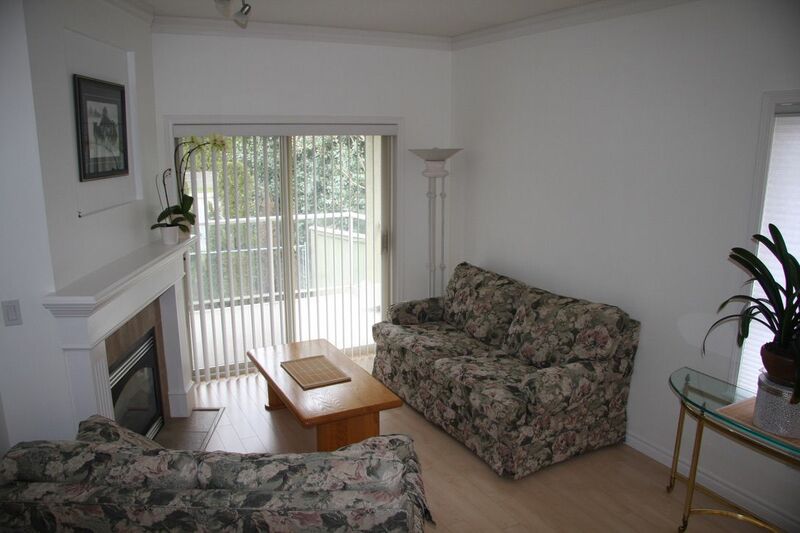 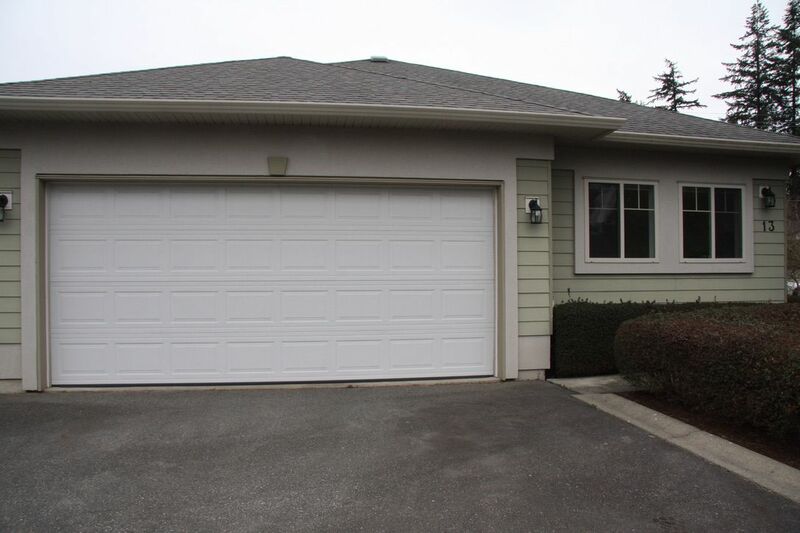 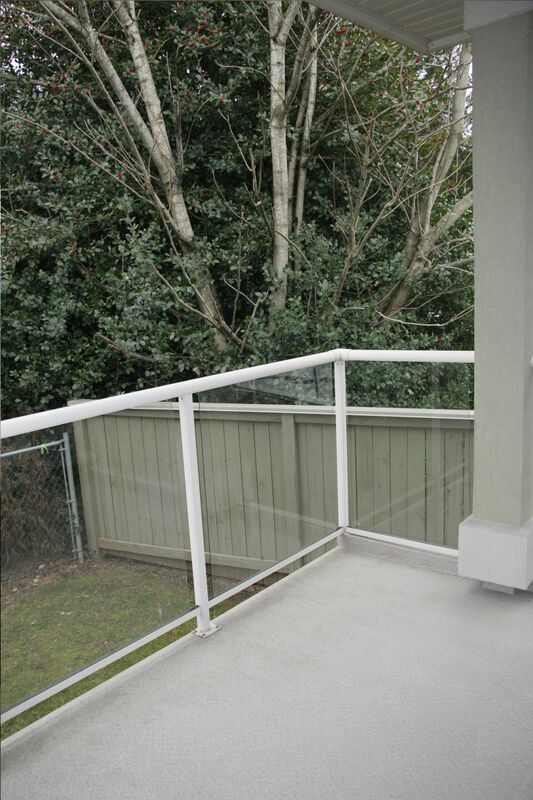 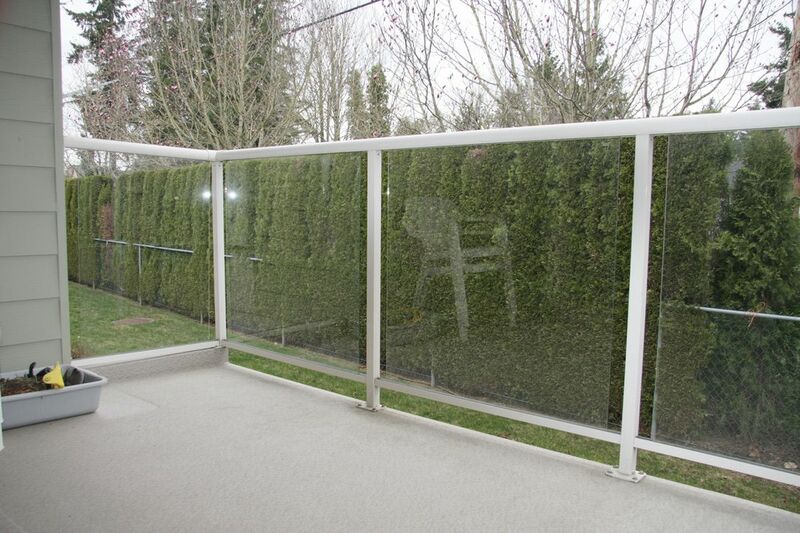 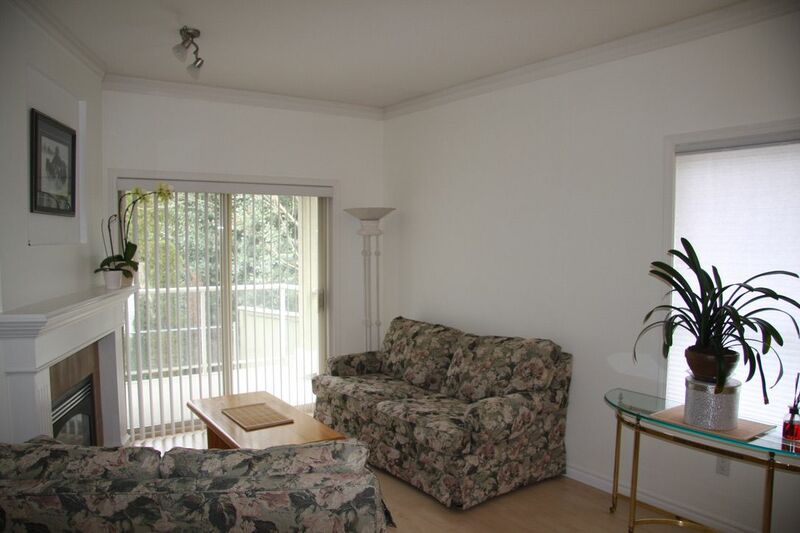 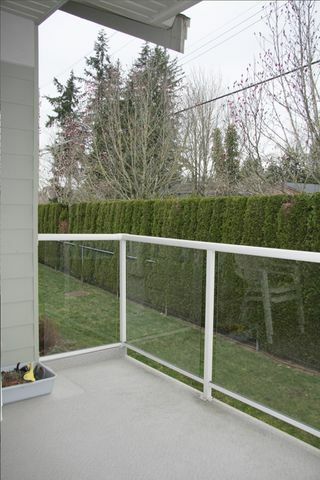 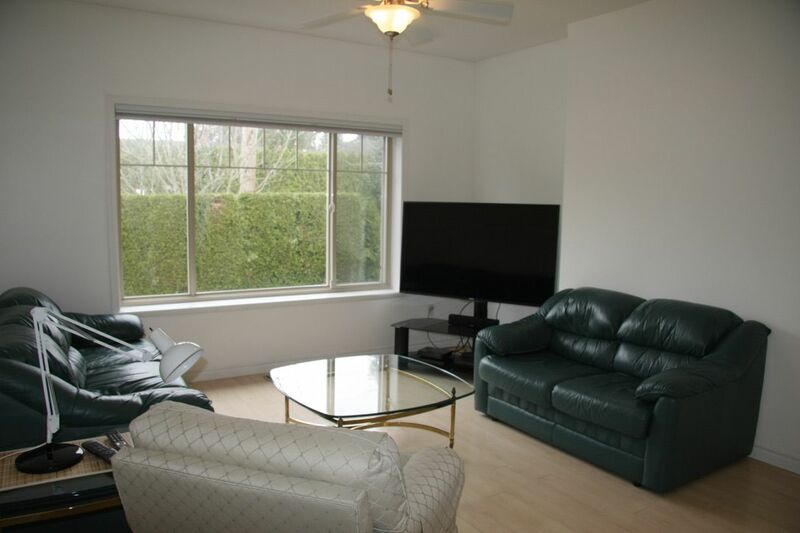 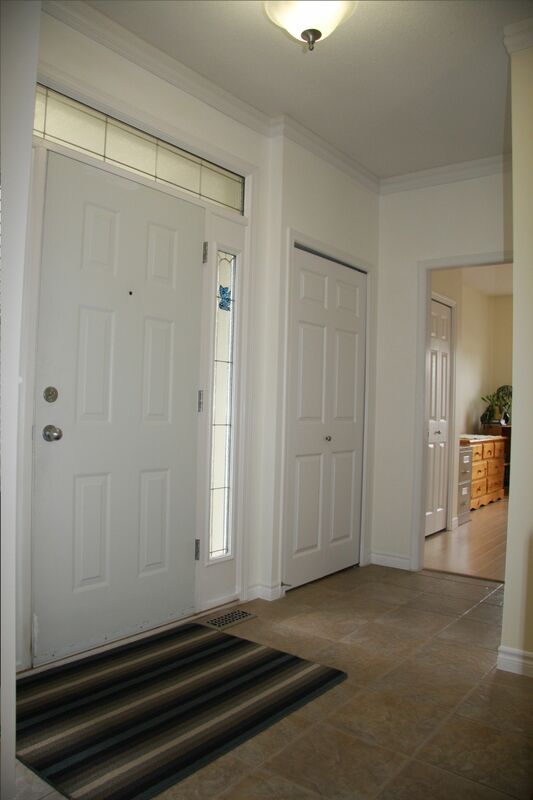 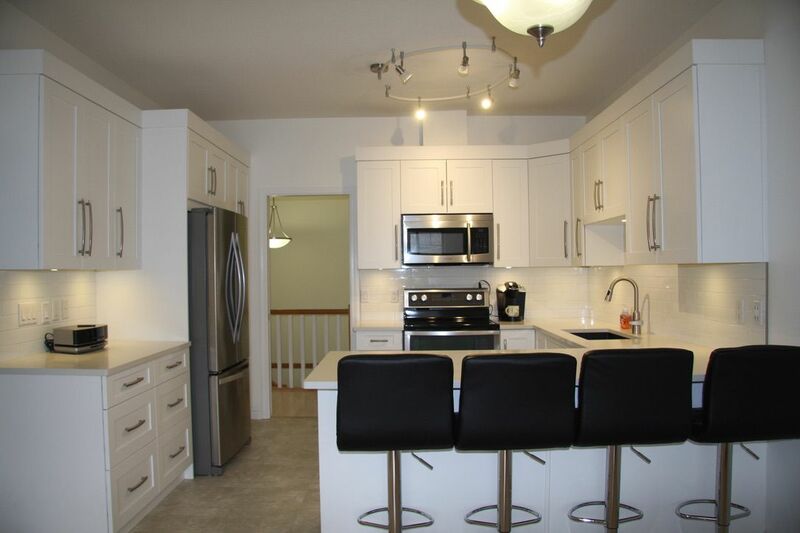 Beautiful & Spacious 4 bedrm 3 bathrm DETACHED Stand Alone Rancher End Unit (no shared walls with your neighbour) with fin bsmt in sought after pet friendly gated adult complex (45 + for owners/ 19+ occupants) in East Abbotsford’s Emerald Springs. 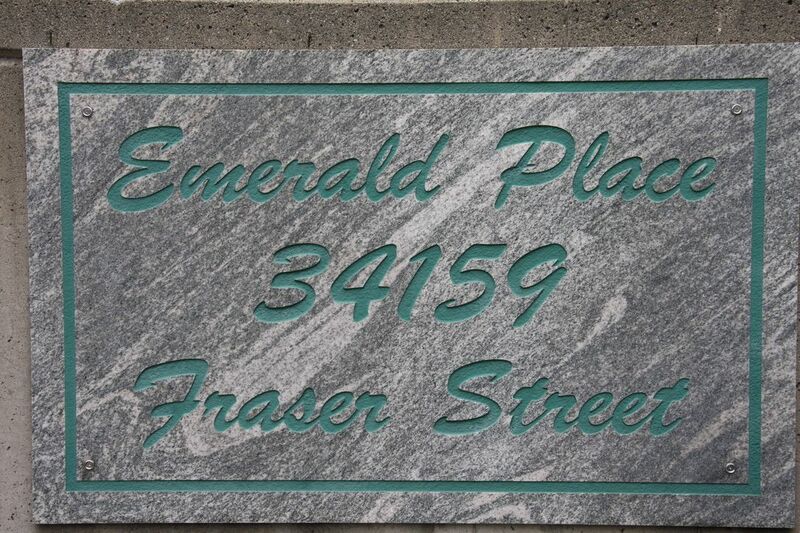 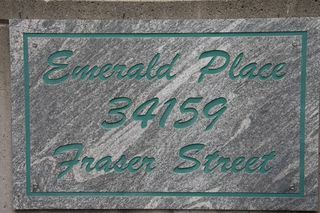 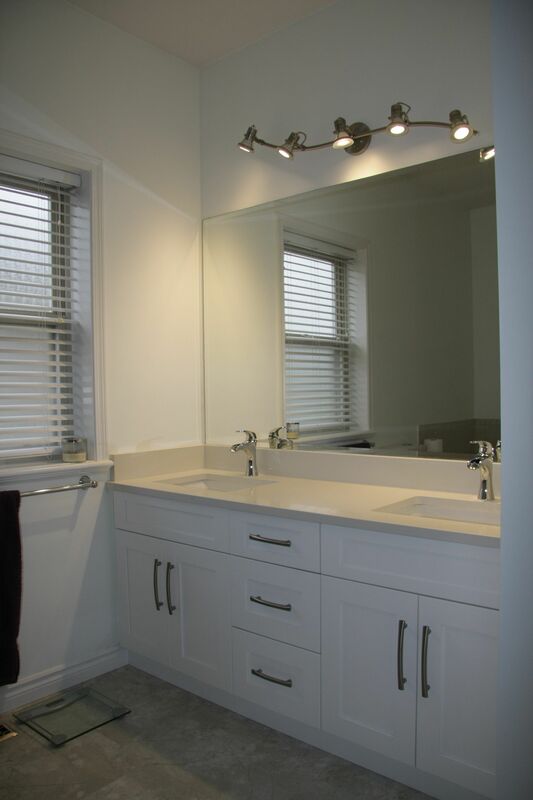 Features 9 ft ceilings, Laundry on main and Over $30,000 spent on updates :GORGOUS Custom Kitchen cabinets (quartz counters, backsplash, lighting, sink, facets & S/S appliances) Flooring, Lighting, Paint, Blinds, Bathrms (cabinets, counters , sinks, facets, toilets) on main floor. 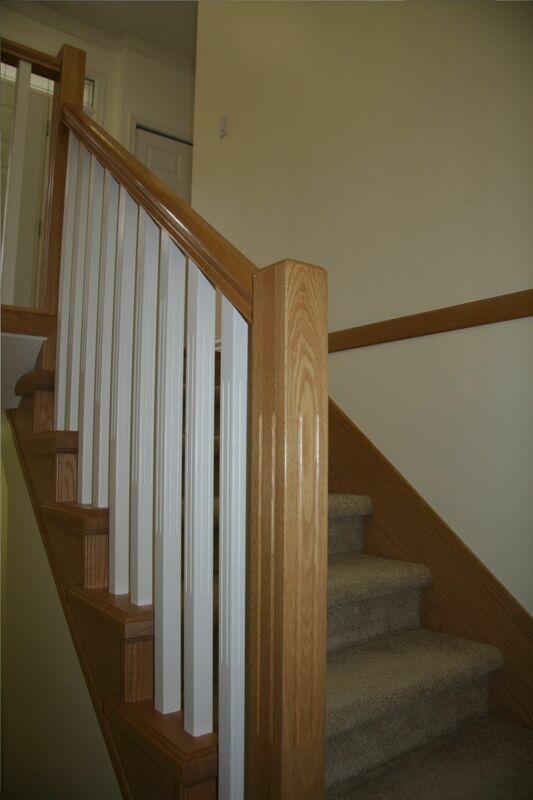 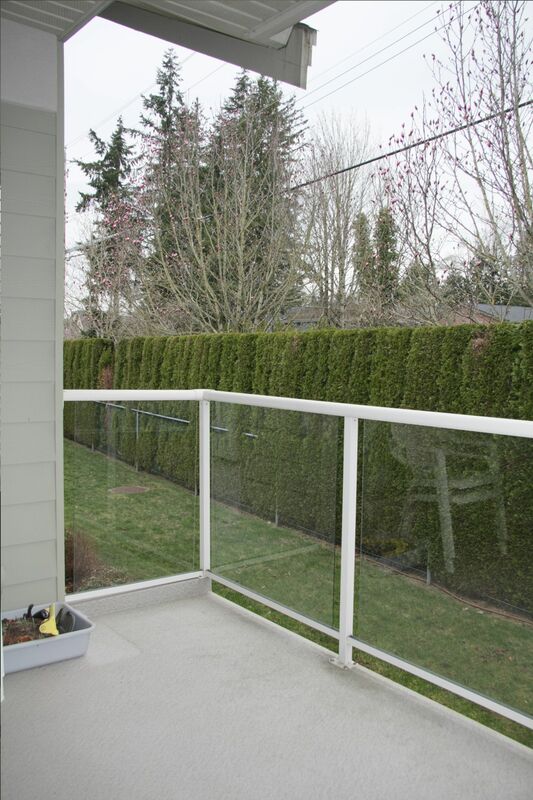 Bright cozy livrm with gas f/p & deck access flows into dinrm. 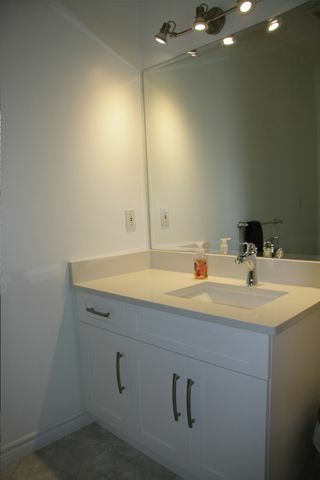 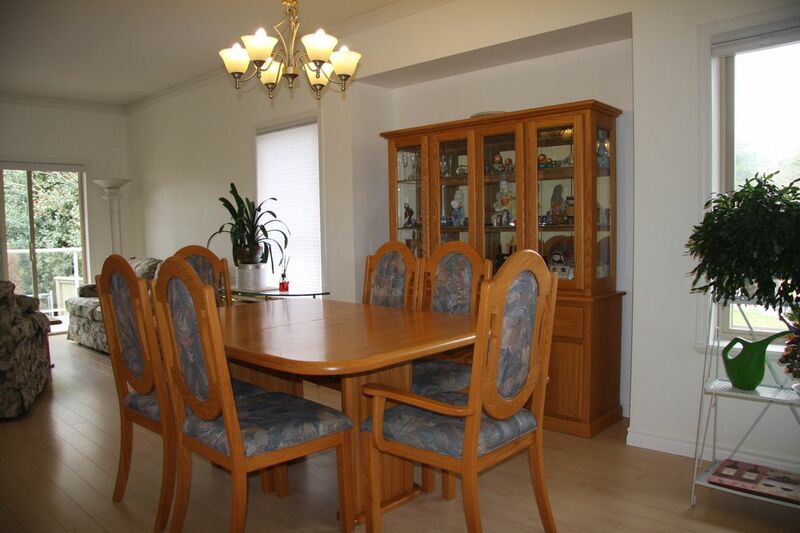 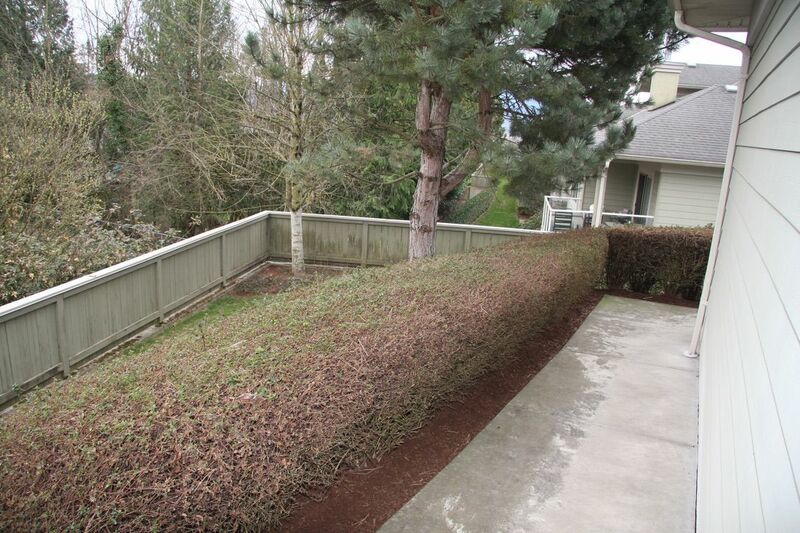 Kitchen features tons of cabinets and quartz counters open to 16 ft famrm with TV area. 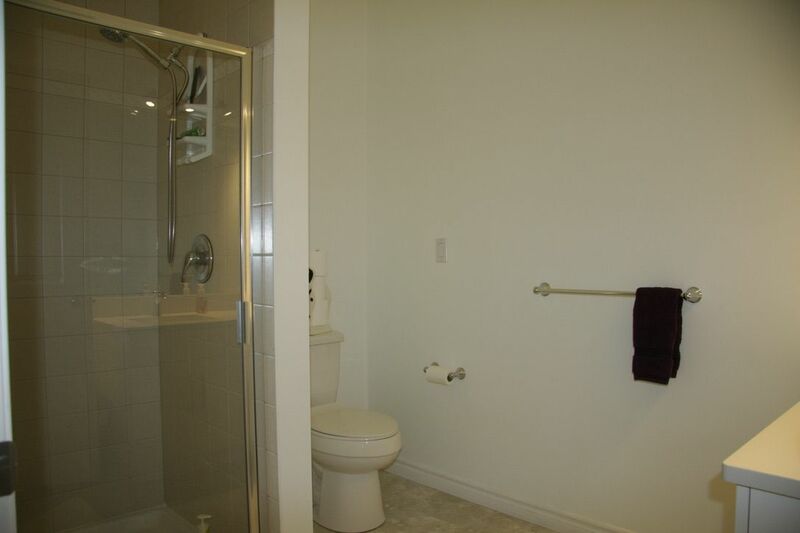 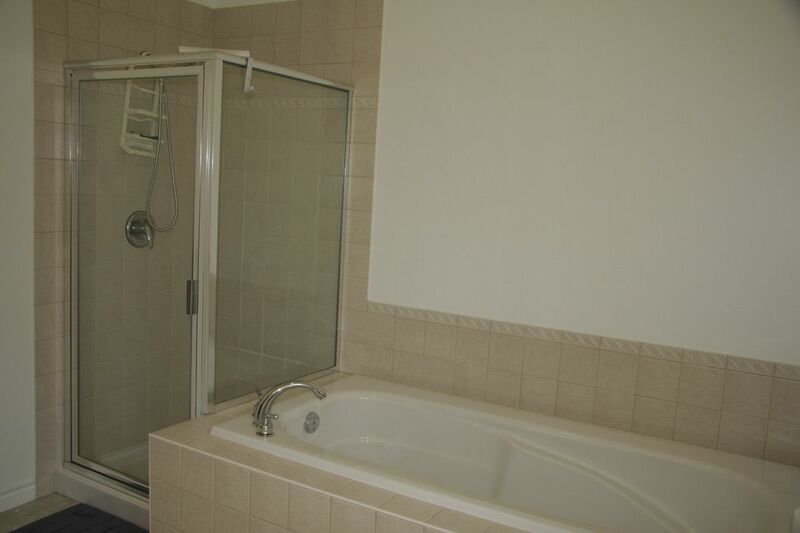 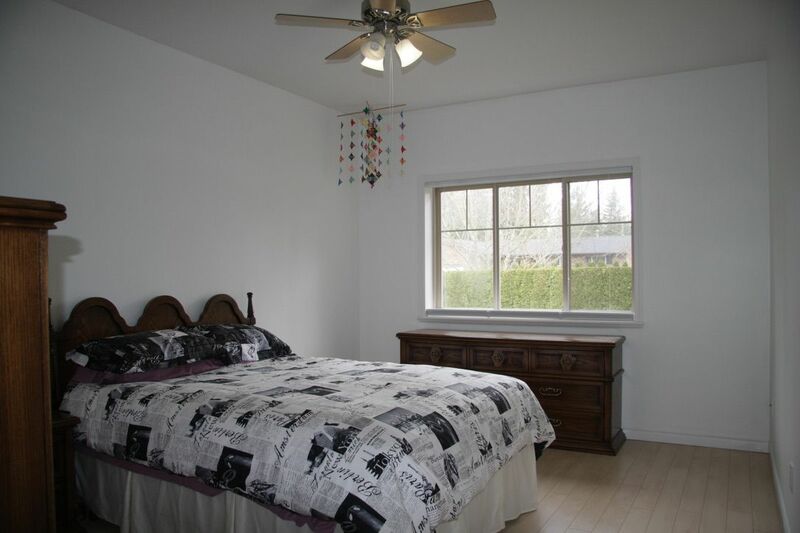 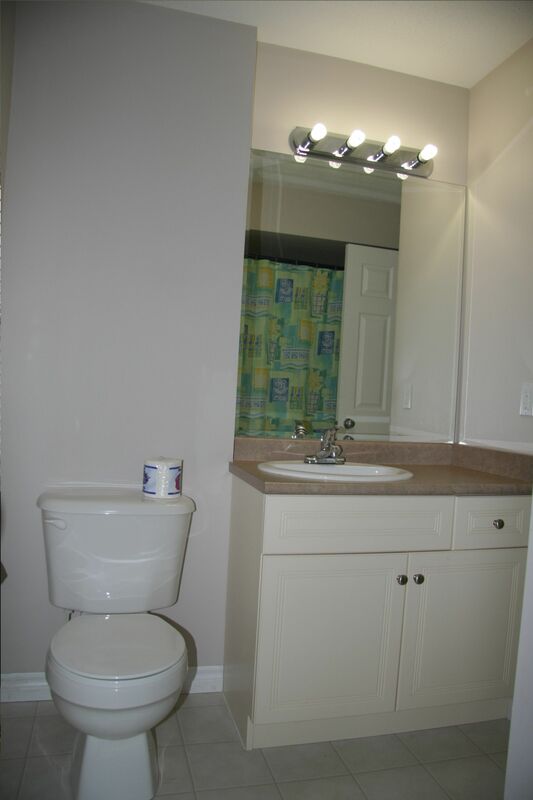 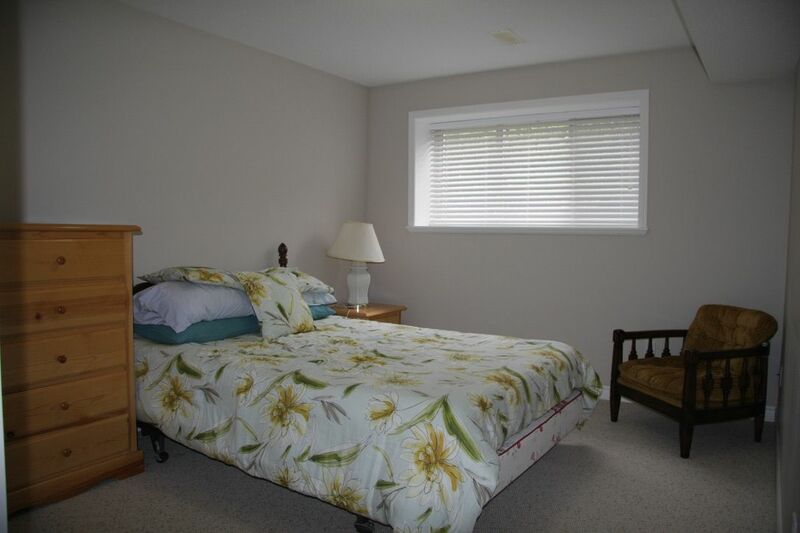 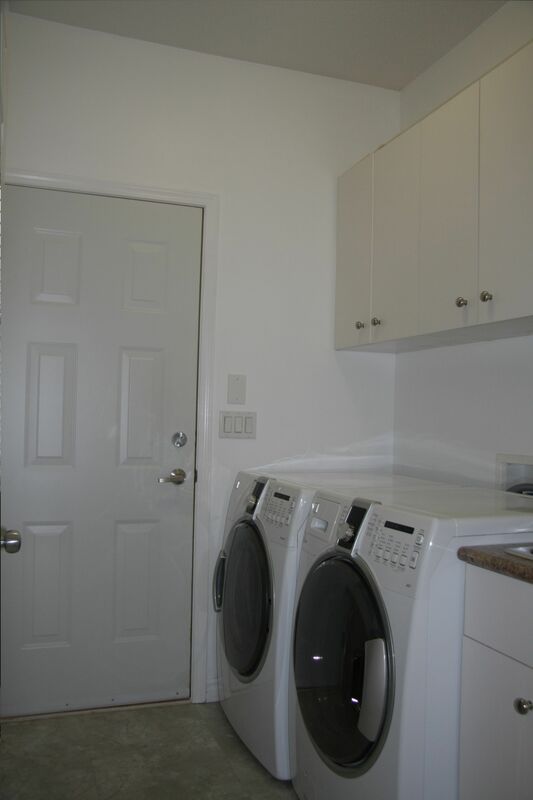 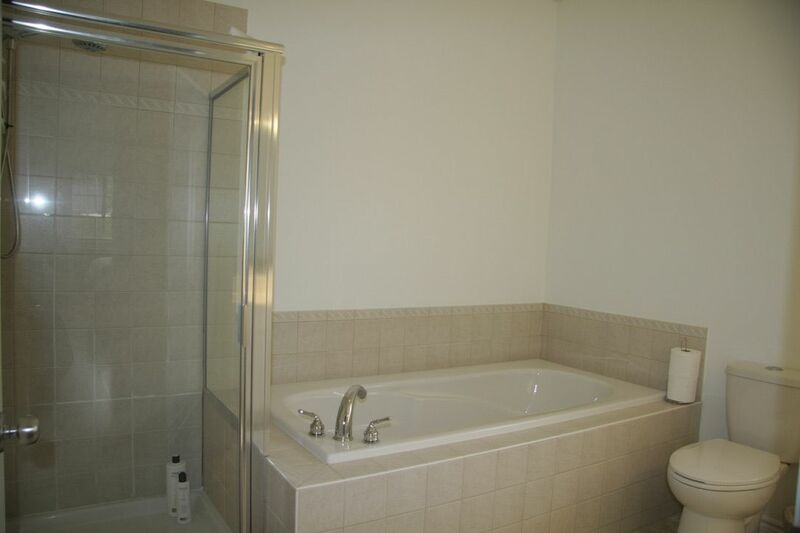 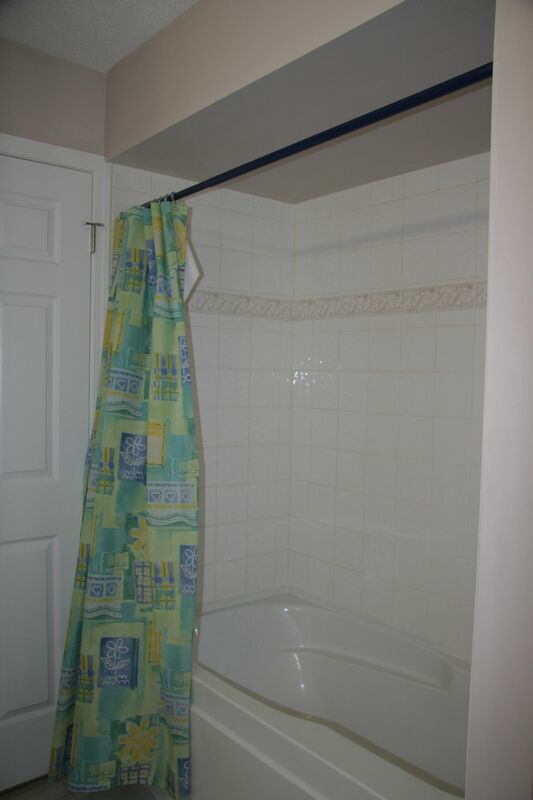 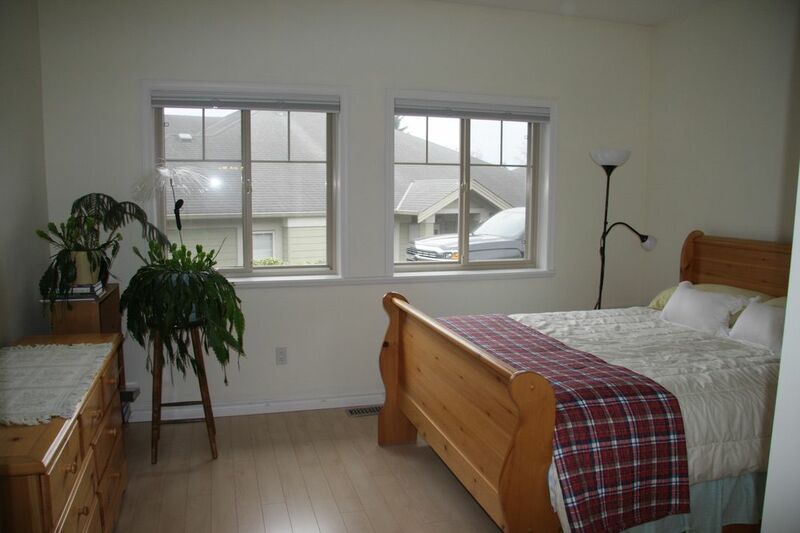 15 ft Master suite features huge walk in closet, super spacious ensuite (His/Her sinks, separate shower & X/L soaker tub) 2nd bdrm /Flex room off entry (great for an office) on main. 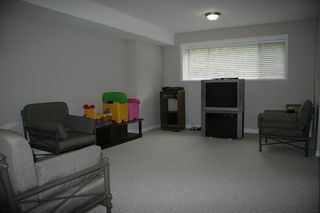 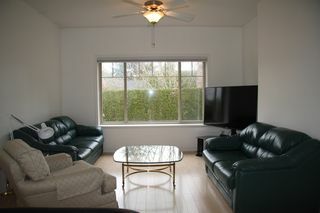 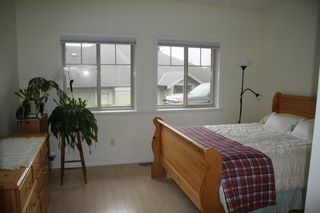 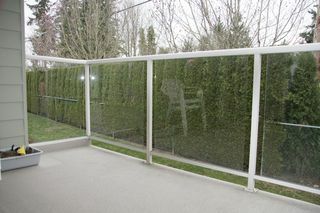 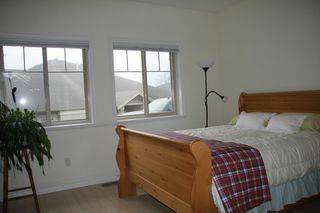 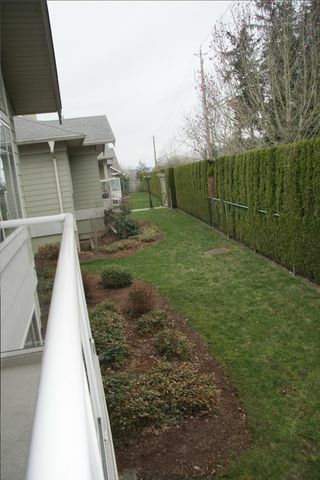 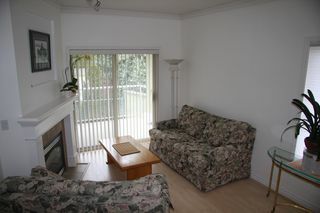 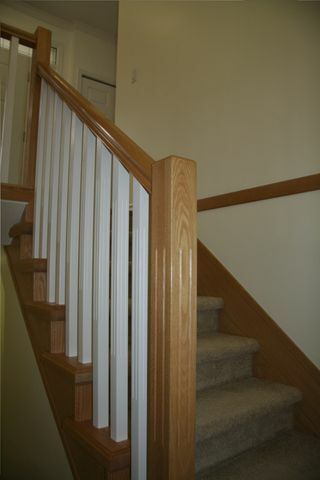 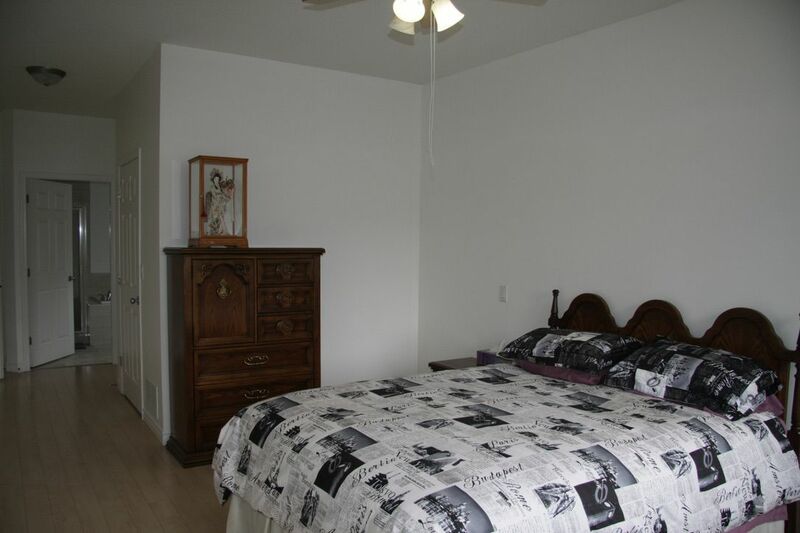 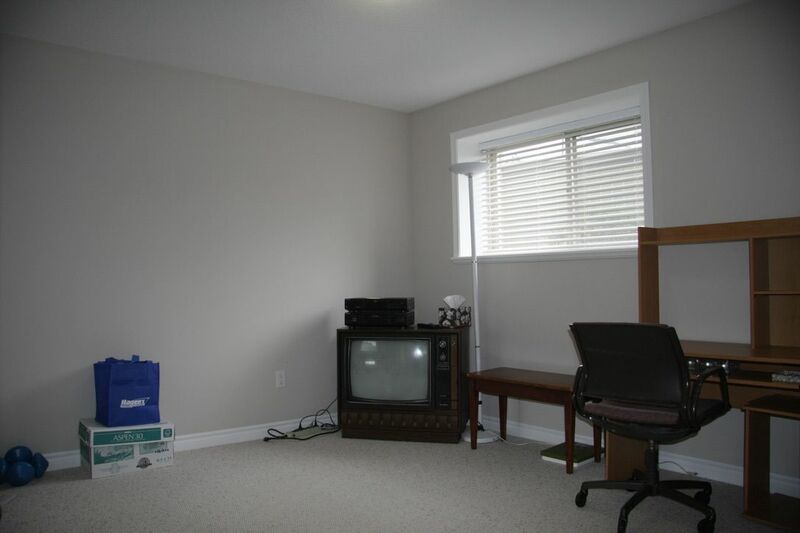 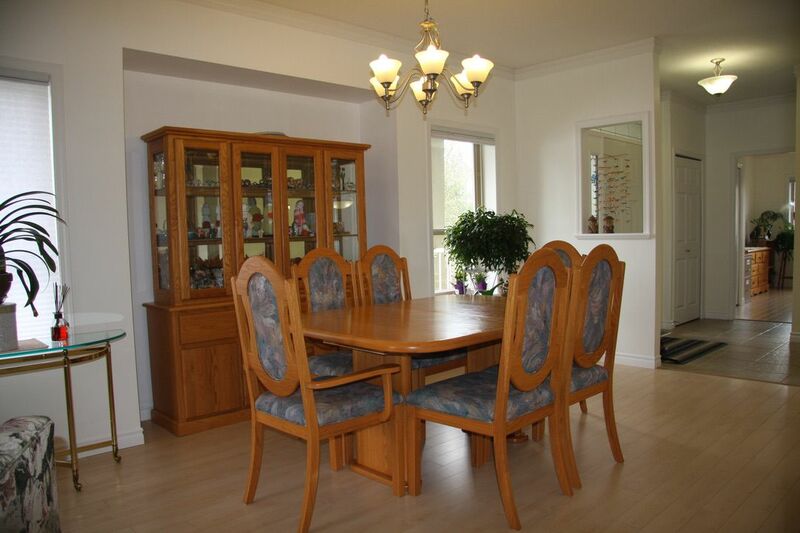 BSMT features spacious 2 more 13 ft bdrms (great for grand kids/ guests) 17 ft family room / Man Cave plus lots of storage. A/C , security system, parking for 4 cars (2 in side by side double car garage) Immac move in condition - No more yard work -Retire here! Bonus - Adult children and pets welcome.